Machu Picchu is one of world’s most iconic archaeological sites and Peru’s most popular tourist attraction with more than 1.2 million visitors annually. 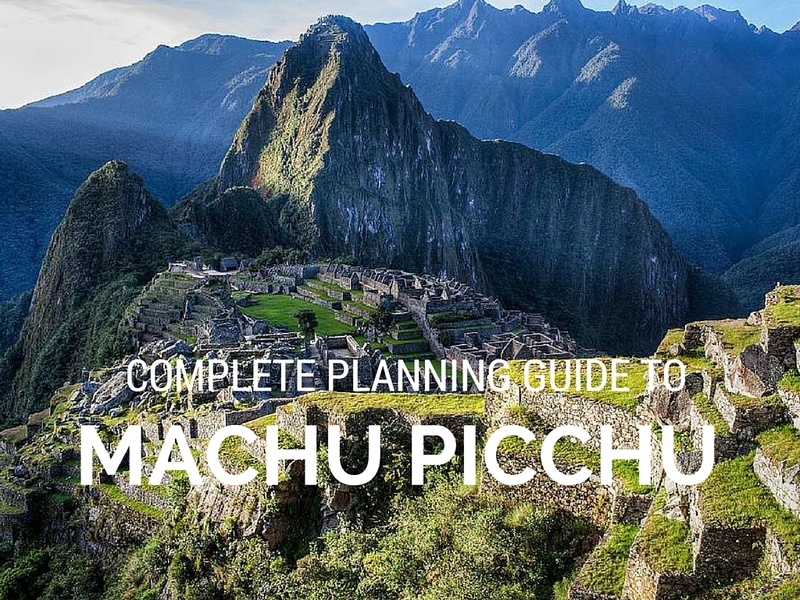 Having recently visited these incredible ruins I wanted to share a few time saving planning tips to a make your trip to Machu Picchu more enjoyable. The ruins are located in the middle of a lush rainforest and it is believed that they had been built in the mid-fifteenth century by the Inca Emperor Pachacutec. The 800 plus residences built the citadel complex of palaces and plazas, temples and homes and more than 700 terraces made of preserved soil, used to grow agriculture and distribute water. 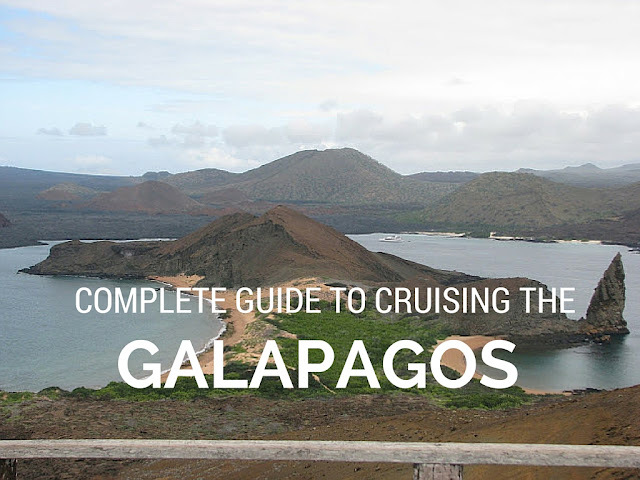 Since it’s discovery by American explorer Hiram Bingham in 1911, the site has been a key feature in popular culture and has garnered the interest of academics, history buffs, backpackers and worldly explorers. 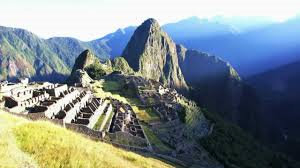 In 1981 the Peruvian Government declared Machu Picchu a Historical Sanctuary, and this was quickly followed by UNESCO who declared the area a World Heritage Site in 1983. More recently (2007), Machu Picchu was voted as one of the New Seven Wonders of the World. In effort to limit the damage to the site, the Peruvian Government has begun limiting visitors to roughly 2,500 a day; and 500 permits per day if your doing the famous 4-day Inca Trail hike, more on that below. Therefore you will need to plan and pre-book. 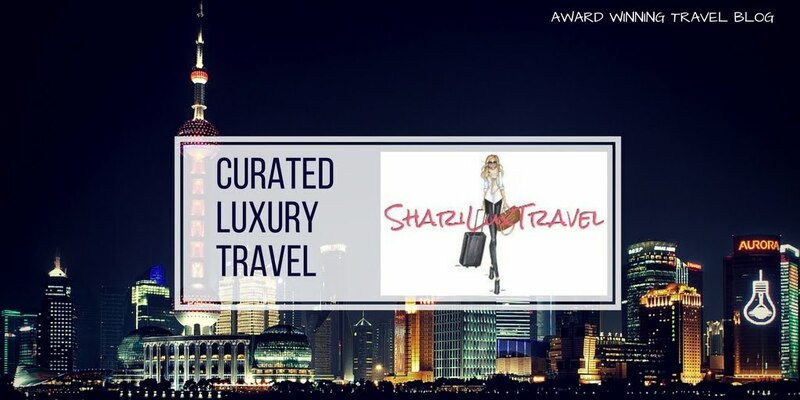 I highly recommend booking a private or semi-private tour guide. They will take care of all the tickets needed for your trip, these include train, bus and entrance passes. Many visitors begin the trip in Cusco, spending a couple days getting adjusted to the altitude which is roughly 11,100 ft. Cocoa tea is offered to help with the effects of altitude sickness. Cusco is also a good launching point for the Sacred Valley of the Incas and surrounding historical sites. There are plenty of accommodations ranging from airb&b to four star hotels. The nicest hotel is the JW Marriott. 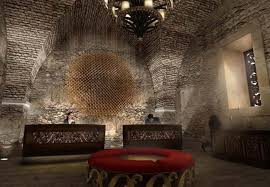 Built atop ancient Incan ruins and situated around a 16th-century convent, the hotel is centrally located and upmarket. The rooms are very nice. Recommend adding the breakfast buffet to your reservation. From Cusco, you will drive anywhere from 20 minutes to 1 hr 30 minutes to one of two train stops and board either the Hiram Bingham luxury train or Perurail Vistadome. Depending on your departure location and train selection, the ride is between 1 1/2 to 4 hours each way. If you opt for Perurail, the station is very close to the Sacred Valley of the Incas. The trains provide a relaxing ride through the Andes alongside a rocky rambling river and the views are spectacular. Upon arrival you will then take a harrowing, narrow 30 minute bus ride to the entrance of Machu Picchu. If you have not booked a private guide, there are several at the entrance for hire. For the fit there is simply no substitute for traveling to Machu Picchu the way the Inca themselves did—on foot. The Inca Trail winds through the mountains and along the path of the ancient royal highway. More than 75,000 people make the trip each year. Due to heavy use (and subsequent environmental impact) the trail has become heavily regulated. Visitors are no longer allowed to do the trek independently, therefore you must sign up with an organized group for either the classic four-day route or a recently added two-day option. Plan to spend a minimum of 3-5 hours to tour the site, have lunch and enjoy the beauty. Alternatively, you can stay longer and spend the night at the Sanctuary Lodge and enjoy the tourist free spiritual morning sunrise over the citadel. Estimated total travel time for planning a one day visit to Machu Picchu is a minimum 12 hours if your not doing the trek. Perurail Train to Machu Picchu.